We got invited last minute to a Memorial Day party, so I wanted to surprise our friend with an apron. 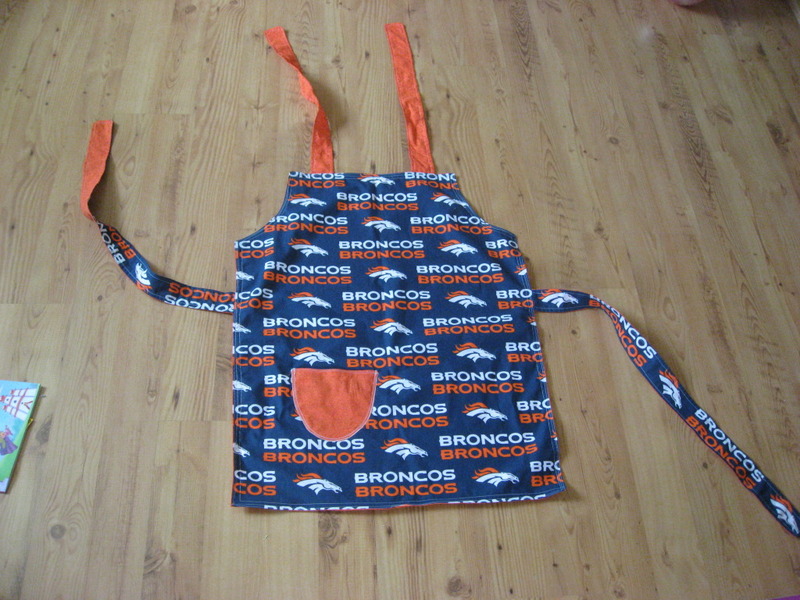 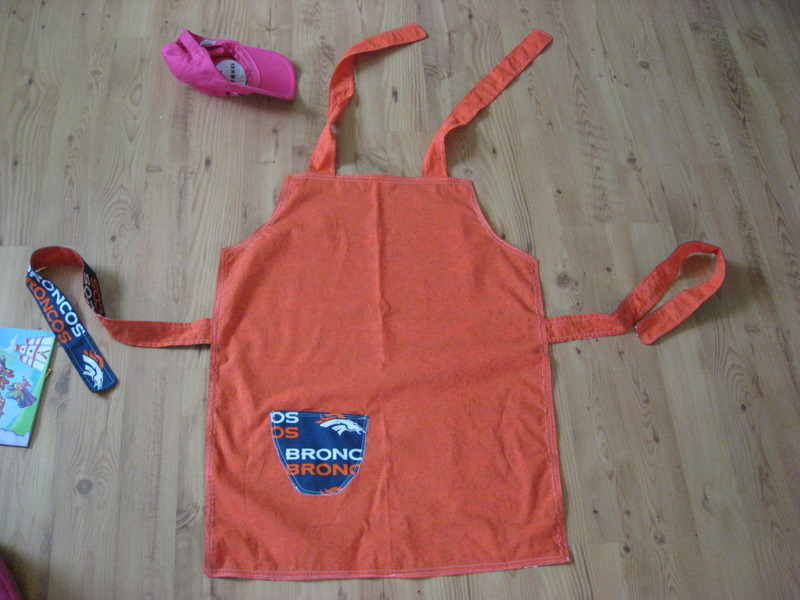 I made her one for Christmas since she LOVES to cook, and I know she adores the Broncos, so this is another apron for everyday use. 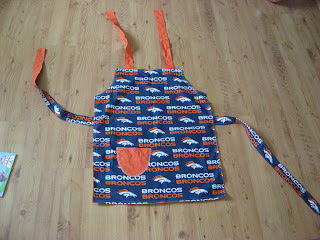 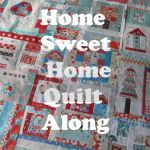 And I made it reversible.